You are here: News / GUIDE ME BACK HOME is available to stream & download NOW! 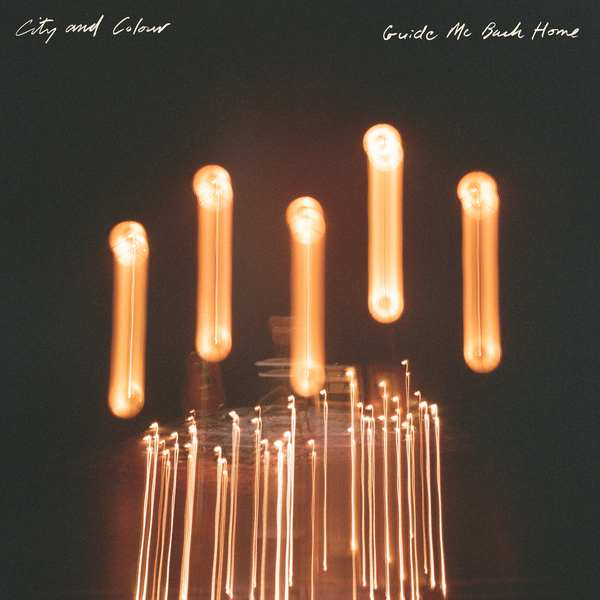 GUIDE ME BACK HOME is available to stream & download NOW! Thank you to everyone who has supported City and Colour along the way. I am forever grateful. When the album cycle for If I Should Go before You started to wind down, I was feeling a little lost and burnt out, Not knowing what to do next, I decided to do what felt the most comforting to me - I booked the longest Canadian tour I could book at the time and traveled coast to coast. I felt compelled to play all of the towns I had driven past, flown over, or didn't even know existed. We decided to record every show, not necessarily with an album in mind, but just to chronicle the tour and see what we would come up with. I'm so glad that we did. Guide Me Back Home is a collection of our favourite moments from that tour. I hope you love it as much as I do. **$1 from every album sold, worldwide, will be donated to MusiCounts.